AN incident room has been set up at Kilrush Garda Station following the discovery of a teenager’s body in Killimer this morning (Tuesday). 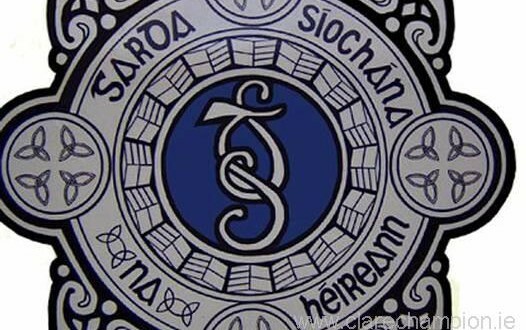 The circumstances surrounding the death of the 15 year-old is under investigation after a motorist contacted gardaí and emergency services at 6.40am. The young man’s body was discovered on the Burrane Road outside Killimer GAA pitch and he was pronounced dead at the scene. The youth is from the locality and was out celebrating Hallowe’en on Monday night. His family have been notified, but his name has not been released. Although the 15 year-old was last seen by family members on Hallowe’en night at 11pm, gardaí believe his death took place closer to 6.40am this morning. 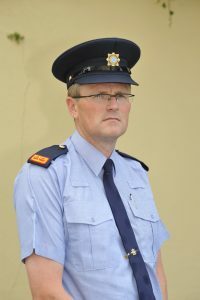 Detective Inspector John Galvin at Ennis Garda Station. Photograph by John Kelly. The scene has been technically examined and forensic experts were also at the scene today. A post mortem examination is to be carried out by Dr Margaret Bolster at University Hospital Limerick later today. 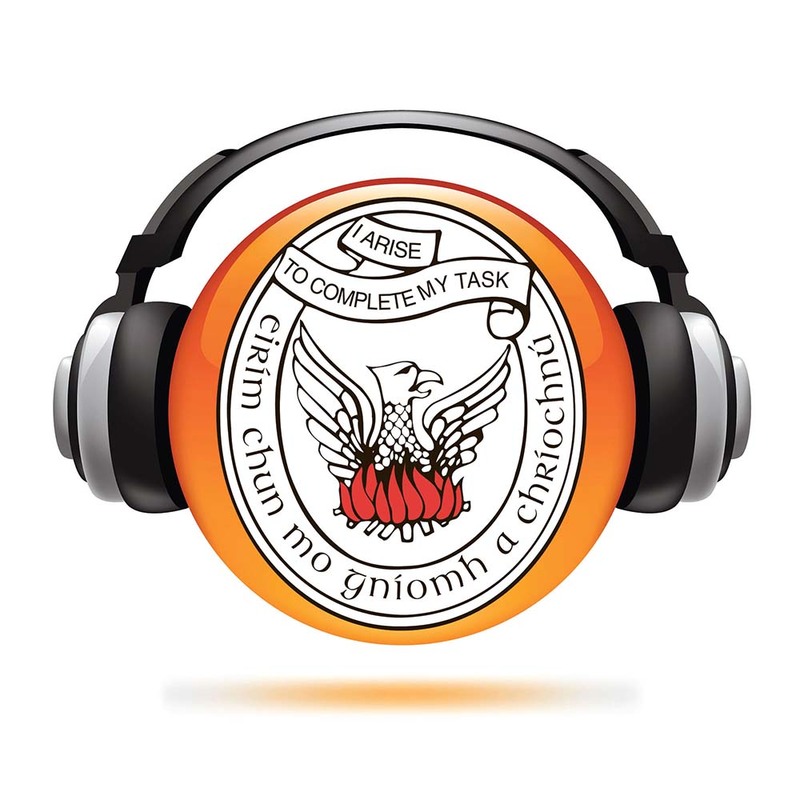 Gardaí say at this stage it is unclear as to whether his death was as a result of a collision but will know more following the post mortem examination. 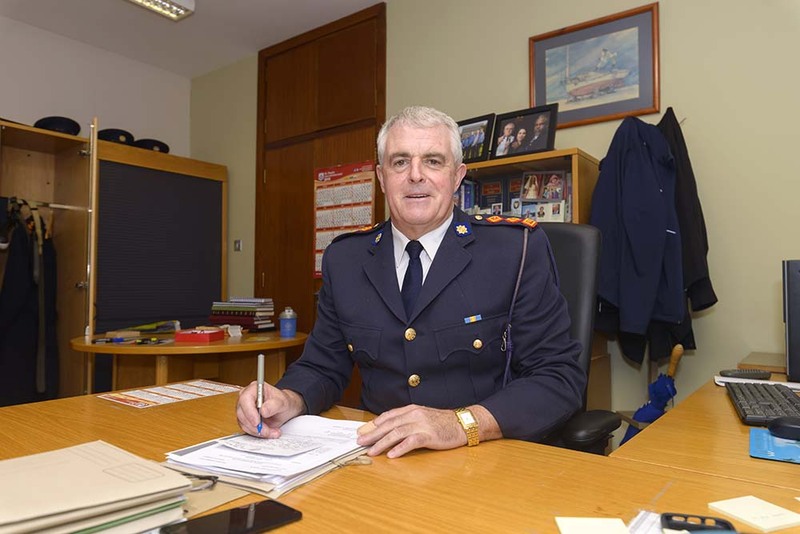 Detective Inspector John Galvin, who is leading the investigation out of Kilrush Garda Station, has appealed to those out socialising on Monday night and into the early hours of Tuesday morning to contact them so they can establish what may have occurred. They are keen to narrow down the youth’s last movements from when he was last seen by family at 11pm on Hallowe’en night and when his body was found this Tuesday morning. “We would like anyone who was out in the Killimer area [with the young man] to talk to us here in the strictest of confidence at Kilrush Garda Station on 065-9080550,” he said.